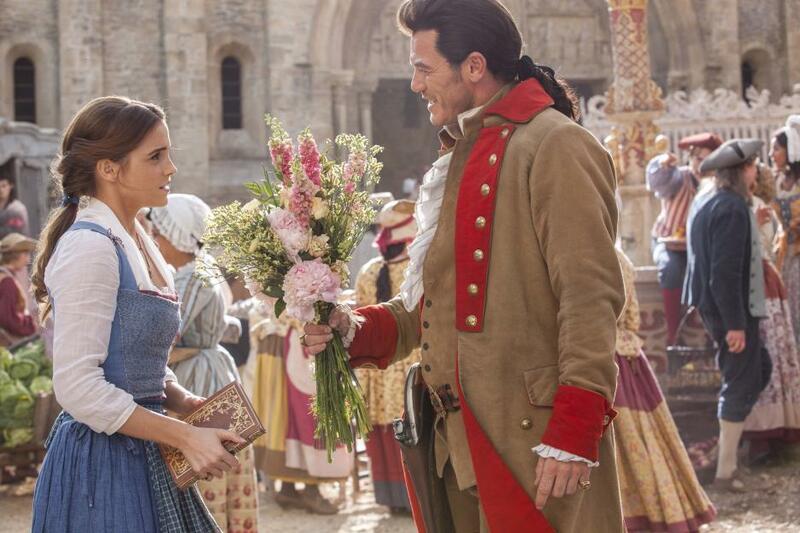 Just a few weeks ago, Disney released their latest live-action retelling in theaters nationwide as audiences were treated to Disney’s latest take on the classic Beauty and the Beast tale. Although slightly mixed, the film opened to typically favorable reviews and delighted many fans across the globe. 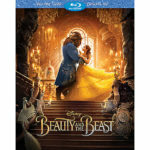 However, while Beauty and the Beast is just another entry in a long list of live-action remakes, one that includes Alice in Wonderland, Maleficent, Cinderella, The Jungle Book, and Pete’s Dragon before it, Disney’s live-action phase is only just getting started with a tentative seventeen remakes currently in the works with nearly a dozen of those films already confirmed and in development as of this writing. Even as Disney seems to invest less in new ideas, fantastic films like Cinderella, Pete’s Dragon and The Jungle Book remind us that even in an oversaturated future of live-action retellings, there is still creativity and original innovation to be found throughout the company and the new talent that this innovation brings to their new adaptations. Therefore, we’re taking a look at five upcoming Disney remakes that we can’t wait to see what Disney will do next with and our hopes for what these films have in store. 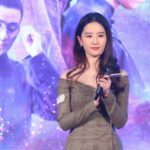 Like Beauty and the Beast before it, Mulan is a film that holds a large amount of nostalgia-value to audiences around the world, which makes it a natural fit for Disney’s new live-action craze. While the film still has yet to go into development, and we’re still a long way off from seeing trailer footage, we have pretty high hopes for this adaptation. The film will be helmed by director Niki Caro (McFarland, USA) and we couldn’t be more thrilled to see such great talent helm what will potentially be a spectacular film. 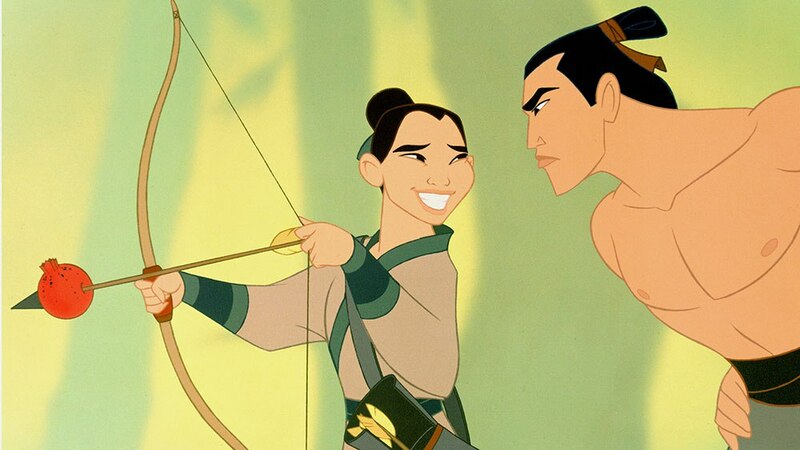 The bar is set pretty high for this film and we only hope Mulan can deliver once again. We know what you’re thinking, and yes we feel it too. 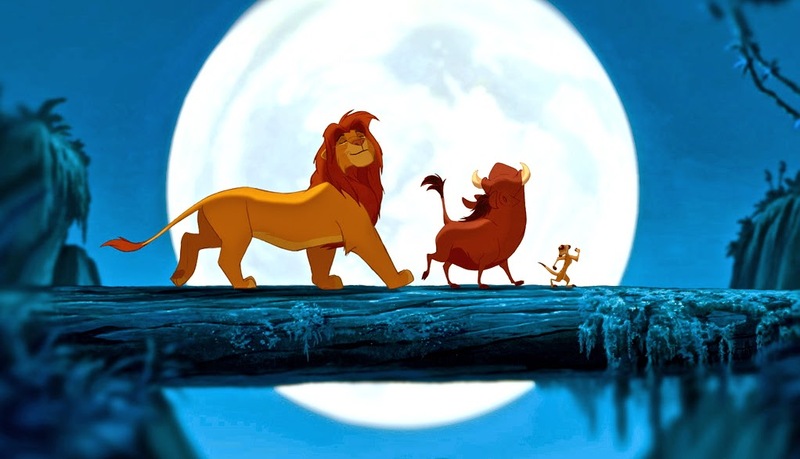 If you’re anything like us, you’re likely still scratching your head in confusion over Disney’s announcement of a live-action retelling of The Lion King, (which ironically is all CGI anyway) — a film so absolutely perfect it would be almost impossible to manipulate or even expand upon it. While it’s an interesting choice, there is certainly some positive benefits of the film to look forward to. First and foremost, this new adaptation is directed by Jon Favreau, who directed the recent The Jungle Book remake. Favreau proved his ability to blend gripping action and great original storytelling all while remaining truthful and faithful to the original source material. Therefore, we remain confident that from the future of Disney’s over exhausted live-action slate, that this is a gem that will stand out amongst the crowd. We couldn’t possibly come up with anything more far-fetched than a lot of the ideas heading into development at Disney, but that might be this seemingly odd film’s biggest strength. In the Emma Stone-led Cruella, the backstory of 101 Dalmatians’ Cruella De Vil will be explored in this live-action tale. 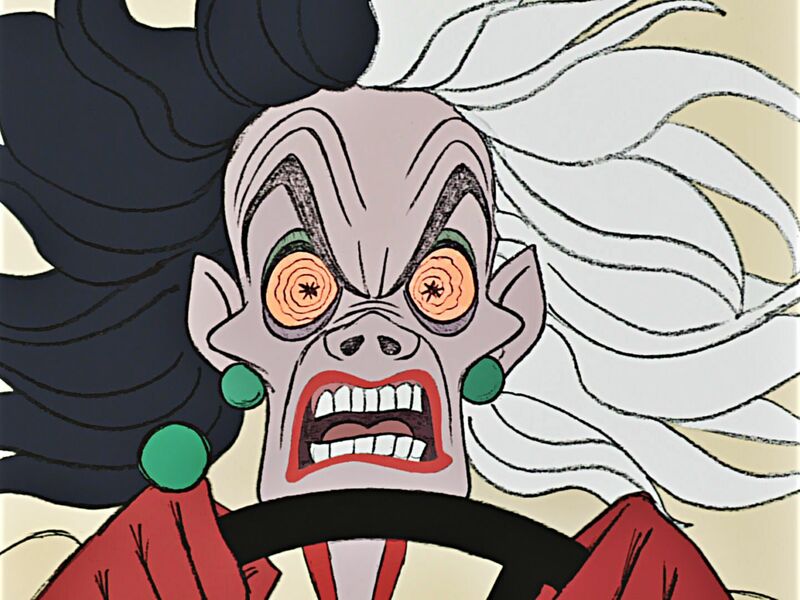 While Maleficent, the last film to attempt such an approach, was a bit of a mixed bag, we think that Cruella is shaping up to look somewhat promising. Luckily this film is full of original ideas and untold storytelling which might make it a promising addition to the vast and rich Disney library. 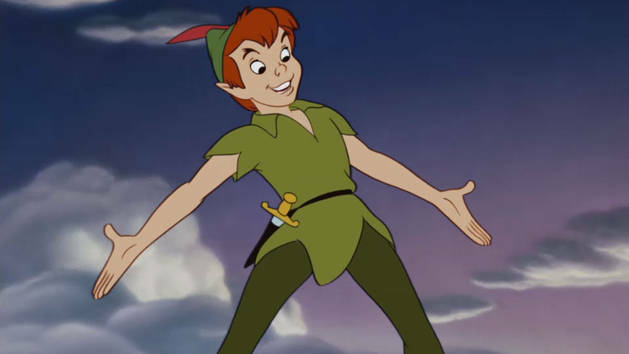 Reuniting once again for another Disney live-action remake, the crew of Disney’s Pete’s Dragon, notably director David Lowery and screenwriter Toby Hallbrooks, are set to bring their amazing creative talent once again to the Disney family to re-adapt a new retelling of Peter Pan. Having proven their worth to Disney fans with a stellar film akin to the likes of E.T., The Iron Giant, and How to Train Your Dragon, we certainly await the duo’s next project with optimism that they can outdo themselves once more. It’s hard to believe that most of these are real, but they indeed are. 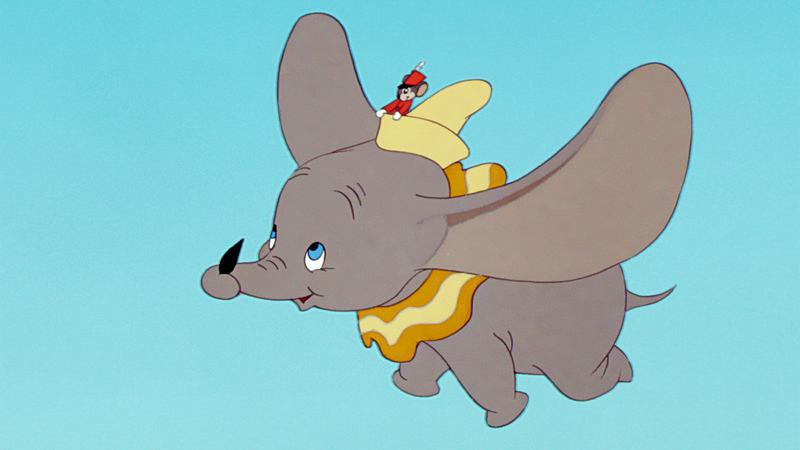 The weirdest film of this bunch is the upcoming remake of Dumbo which will be directed by Tim Burton. We don’t know much about the film at the moment other than it has been green lit and will head into production soon, but Burton has certainly proven himself as a well-seasoned director, even if the last Disney remake he helmed turned out pretty disastrous. However, we look forward to the originality and creativity that the once great director behind masterpieces like Edward Scissorhands and Frankenweenie can bring to the project and see his creative outlook reunited with the Disney company once again. As you can tell, the near-future is filled with Disney live-action retellings and we’re both excited and slightly nervous about the outcome of all of these. However, there is still plenty of creativity and excellent storytelling to look forward to, so we can’t wait to see where Disney’s originality may take us next. 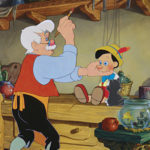 Which Disney remakes are you most looking forward to? 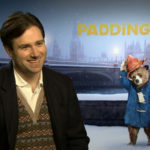 Mitchell Stein is the founder and operator of the Disney-fan based website The Mickey Mindset which is a leader in delivering Disney news, articles and opinions across the company. He can be contacted by following him on Twitter @MitchellStein1.